The CPU that Intel never planned to make in the first place may be actually be getting its day in the sun—just in time to have it collide with its replacement chip. The CPU in question, codenamed “Broadwell Unlocked,” is planned to ship next summer, at least if we’re to believe photos posted by an Anandtech.com forum member, who says he photographed Intel roadmap slides during an Intel technology summit in Greece. Broadwell Unlocked is a high-end desktop CPU aimed at overclocking enthusiasts, and will be compatible with existing motherboards designed for current Haswell CPUs. But, unfortunately, for fourth-generation Broadwell Unlocked, the same leaked slide shows the fifth-generation Skylake coming out at almost the exact same time. 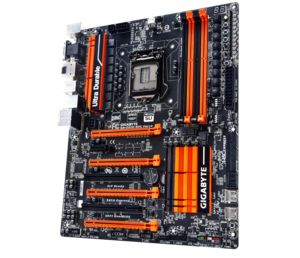 This Gigabyte motherbaord is Broadwell-ready—assuming Broadwell comes out in a socketed version, that is. PCWorld reached out to Intel, but an official declined to comment on the leak, saying the company doesn’t talk about unannounced products. Still, the poor timing of Broadwell Unlocked—assuming this CPU is released per the slides’ timeline—is only the latest twist for the CPU that enthusiasts have demanded, but Intel always seemed reluctant to make. The ability to upgrade your CPU practically defines the desktop PC experience. So when Intel indicated that its latest-greatest CPU architecture would never see the business end of a motherboard socket, this spelled the end of the enthusiast PC segment, right? It even spurred Intel’s nemesis, AMD, to pledge support for sockets, unlike mean old Intel. Intel reversed course and eventually said it would offer a socketed Broadwell, just as everyone demanded, and would put such a part on its roadmap. Broadwell’s availability, however, has been slower than expected. 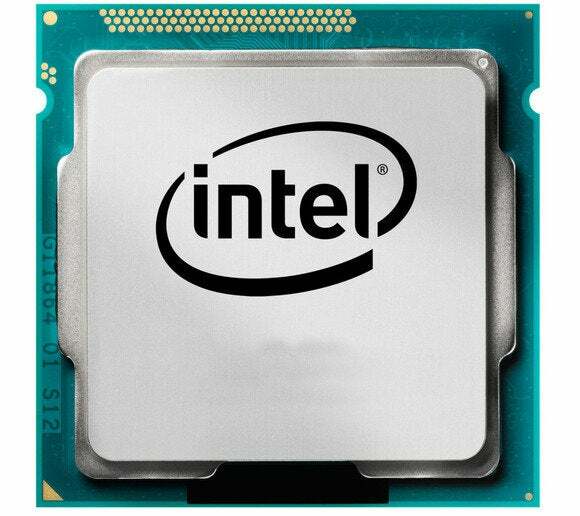 Mobile Core M chips based on the lower-power versions of Broadwell are only now trickling out. And now, with the socket-friendly Broadwell Unlocked apparently not shipping until next-summer, it will likely be ruled irrelevant by those who demanded it. Skylake, after all, will use the next-generation DDR4 instead of DDR3 memory, and include PCIe 4.0 and native SATA Express, too. All on a new 1151 socket and 100-series chipset that will be incompatible with the previous CPU.